Outback Steakhouse, steak house, listed under "Steak Houses" category, is located at 454 Bypass 72 NW Greenwood SC, 29649 and can be reached by 8642236283 phone number. Outback Steakhouse has currently 0 reviews. 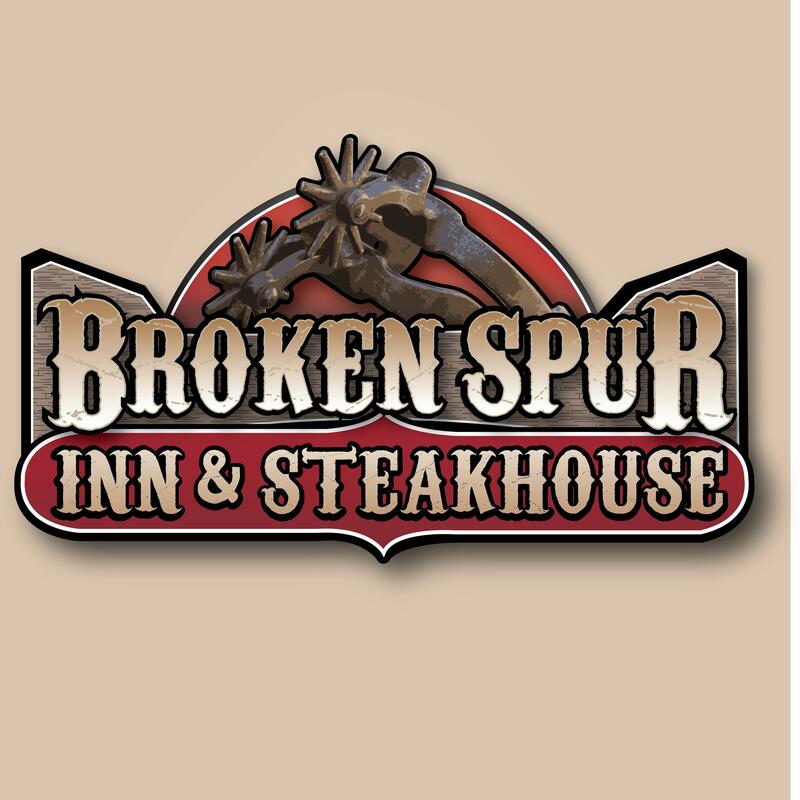 Browse all Steak Houses in Greenwood SC. Discover census data for Greenwood, SC.